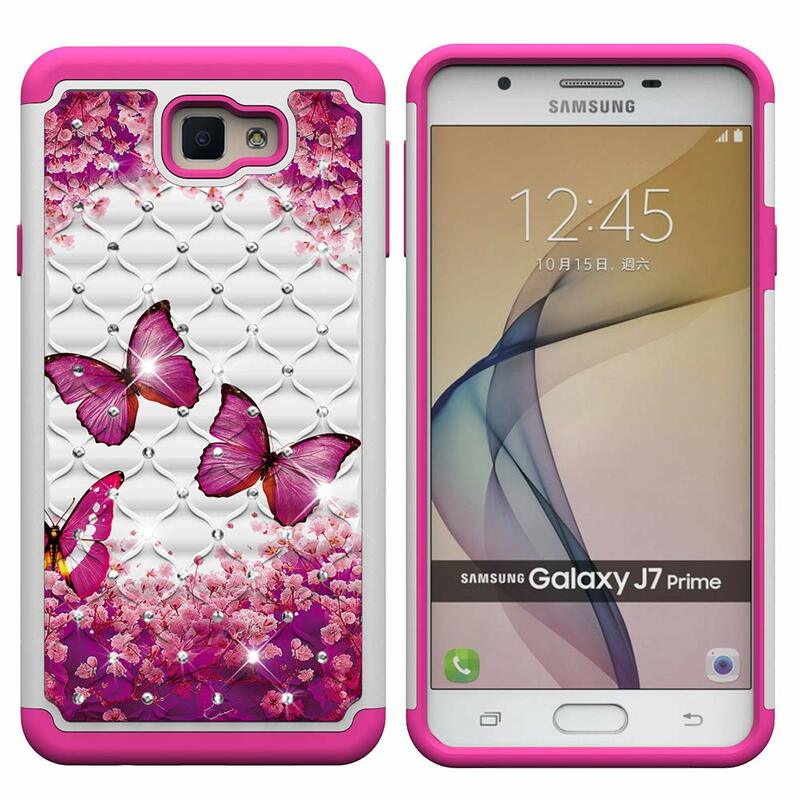 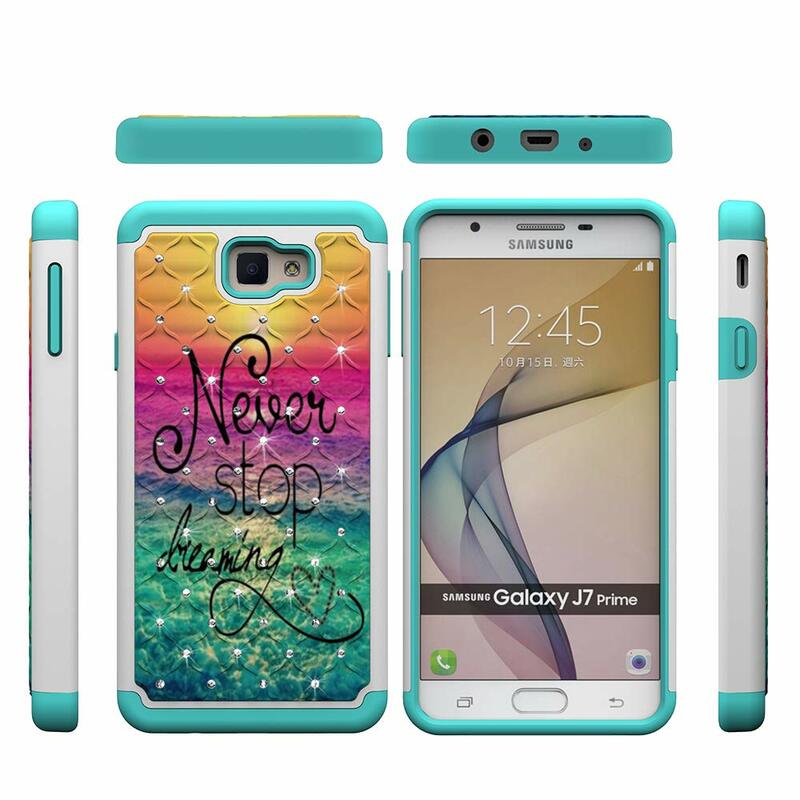 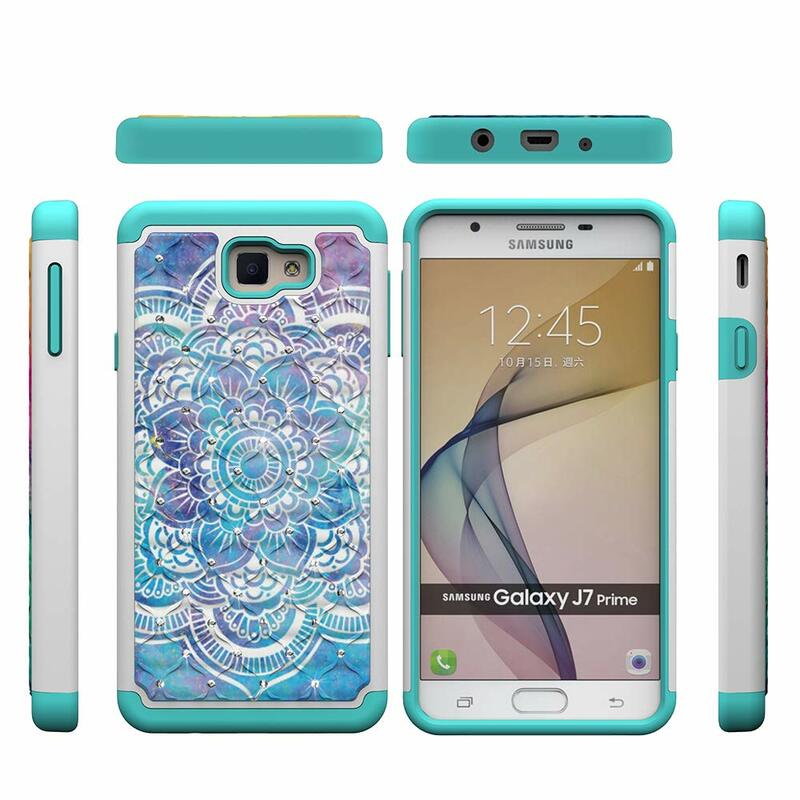 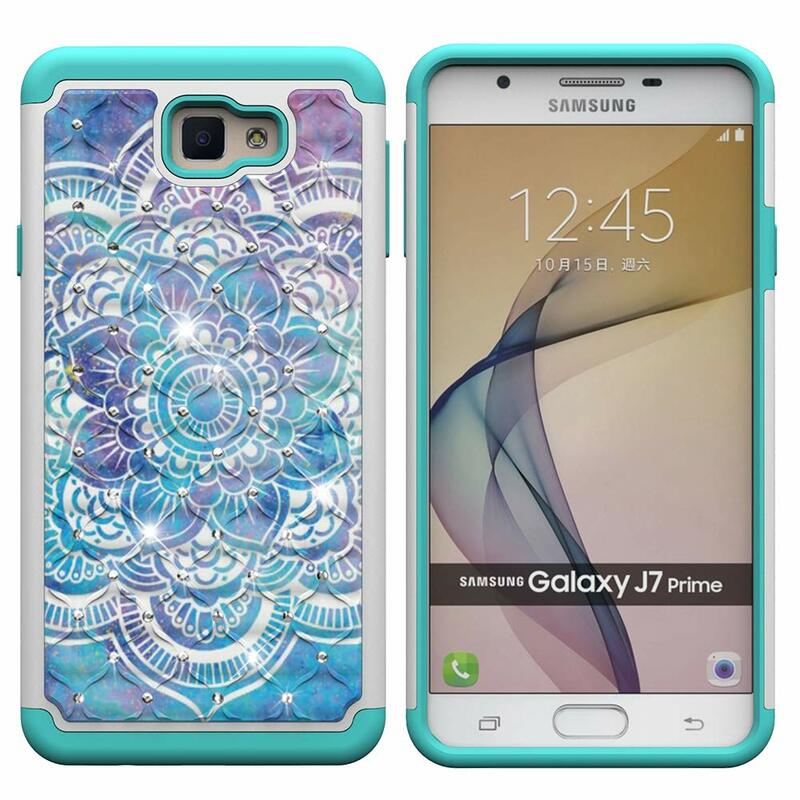 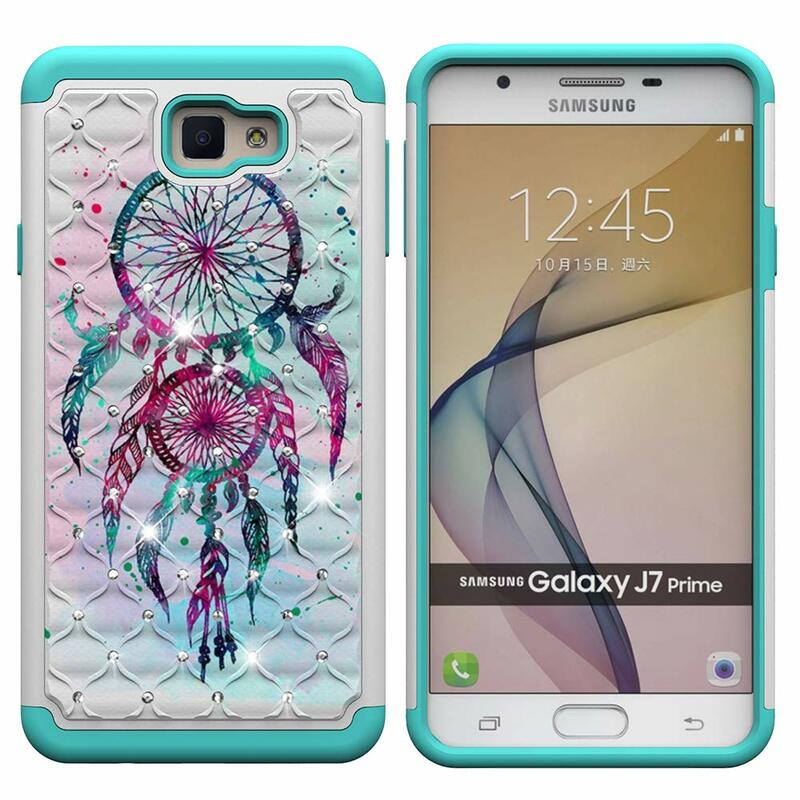 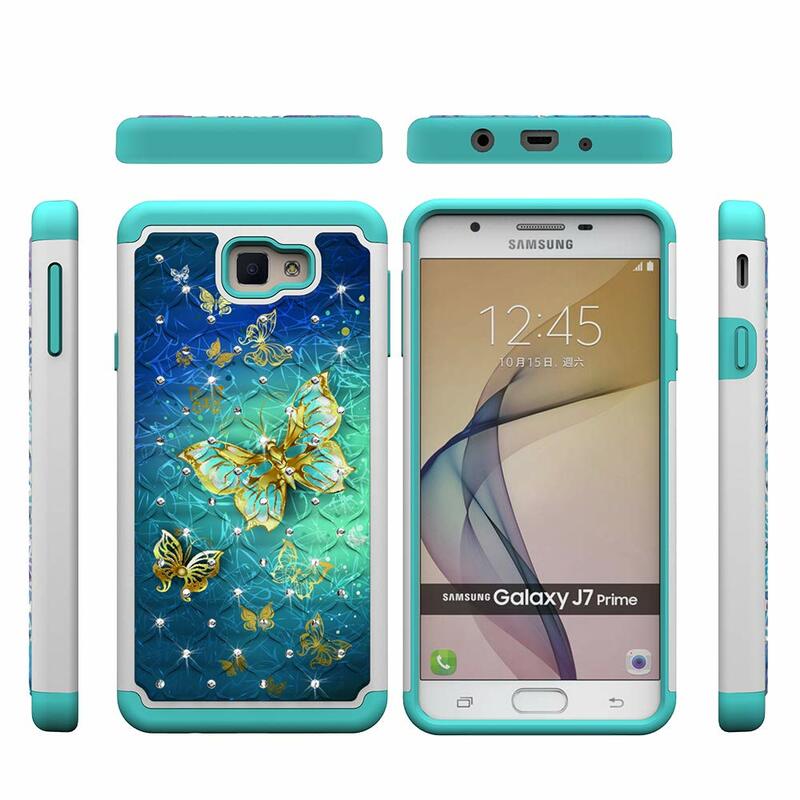 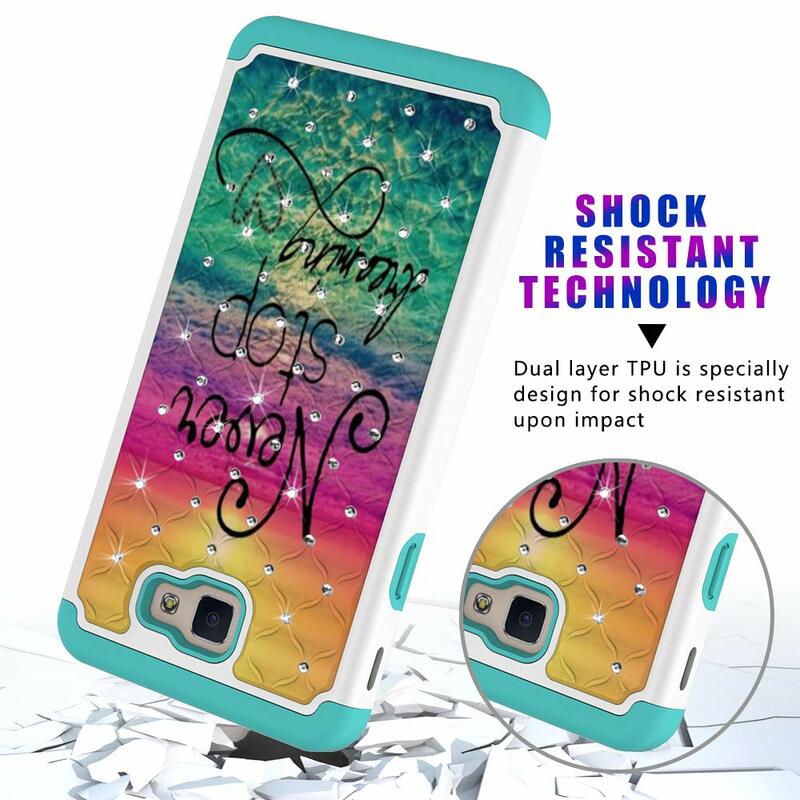 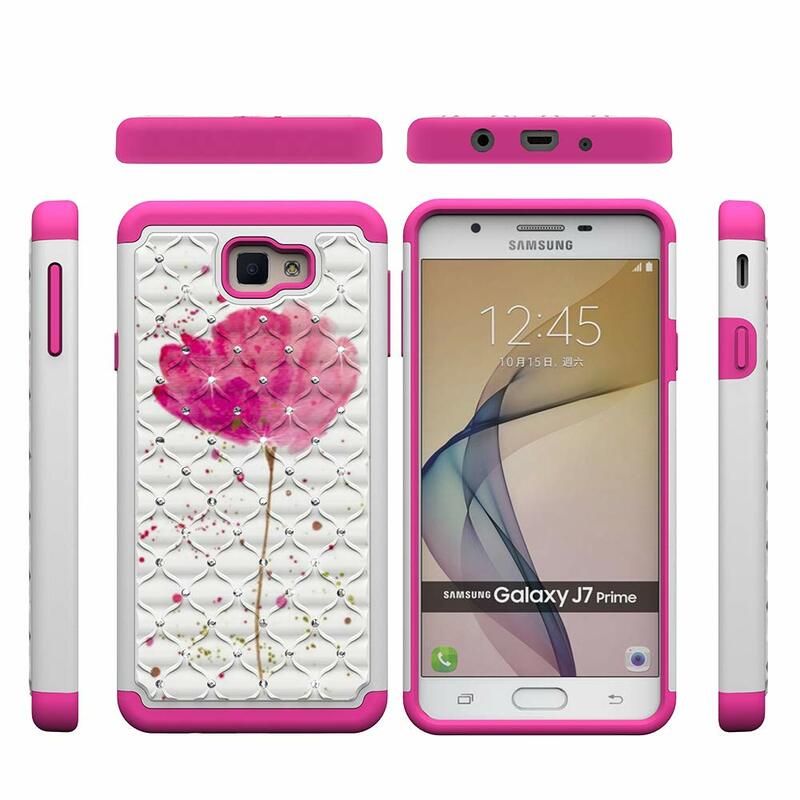 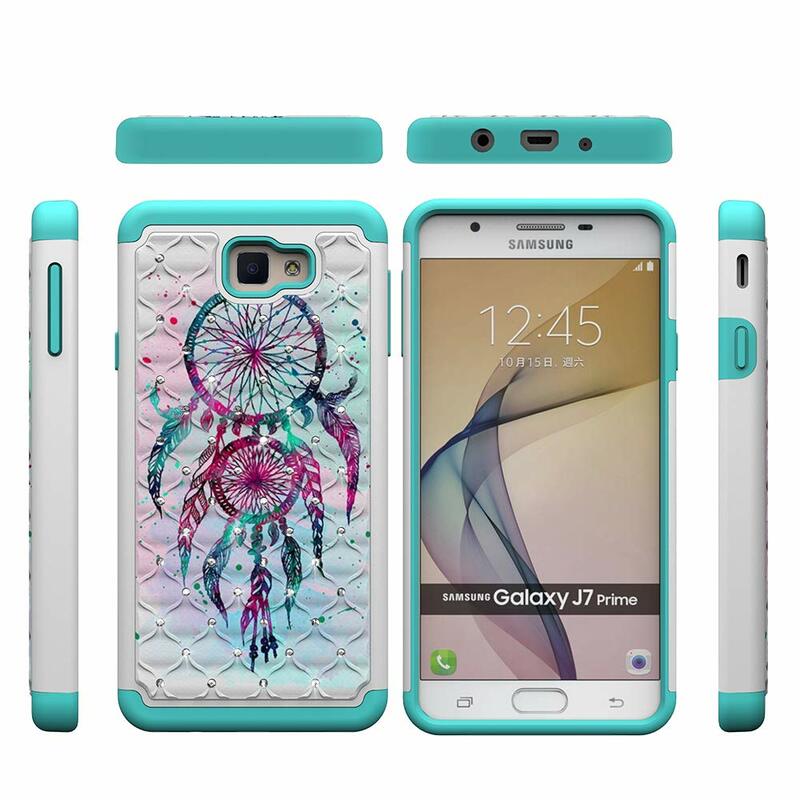 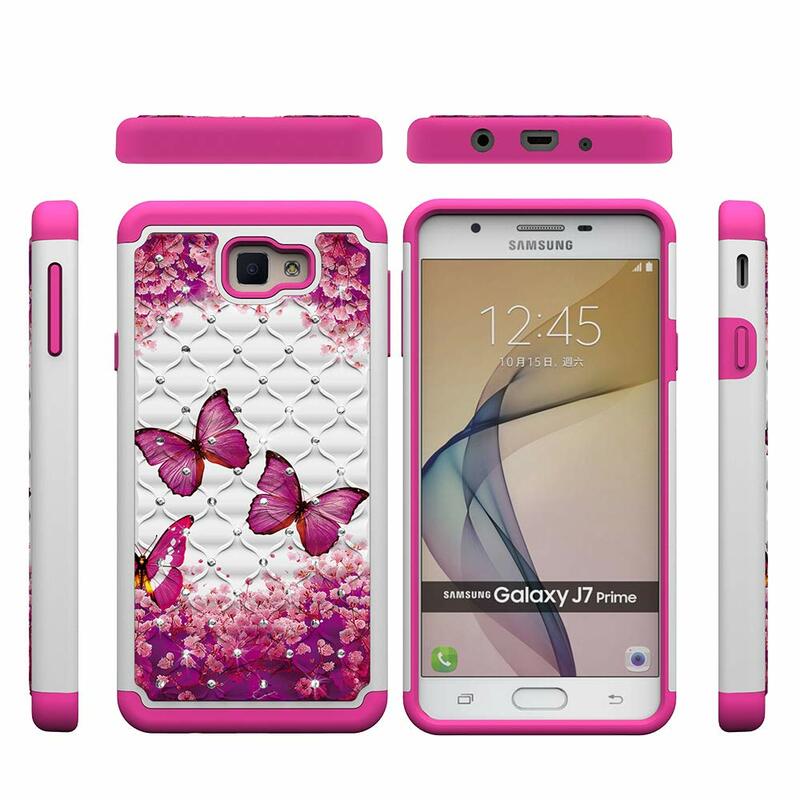 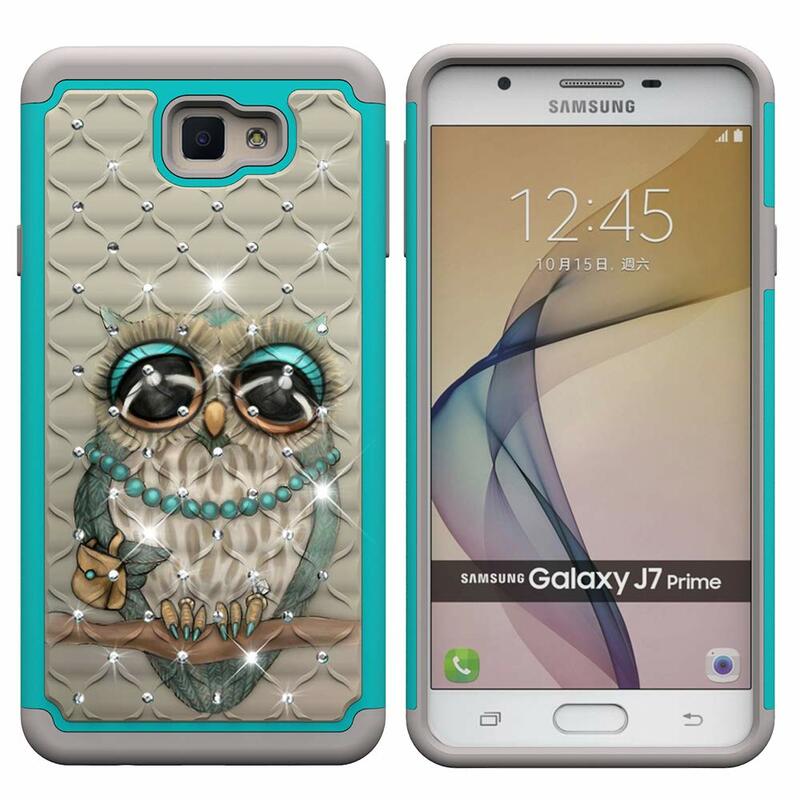 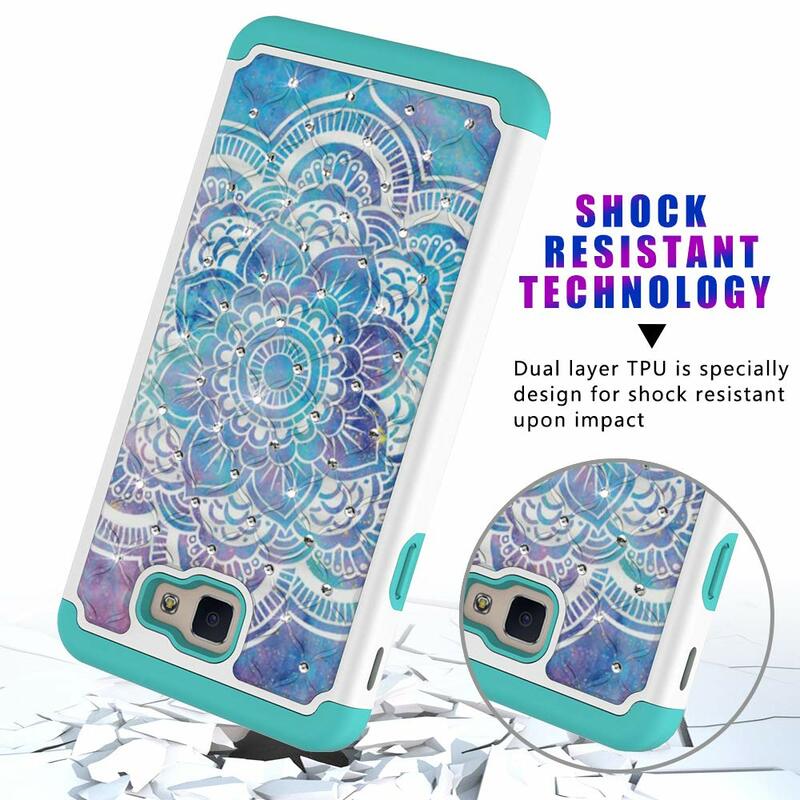 Specially design for Samsung Galaxy J7 V / J7 Perx / J7 Sky Pro / J7 Prime / Galaxy Halo Case 2017 Released [NOT compatible with Samsung Galaxy J7 2015 Released or Samsung Galaxy J7 2016 Released] . 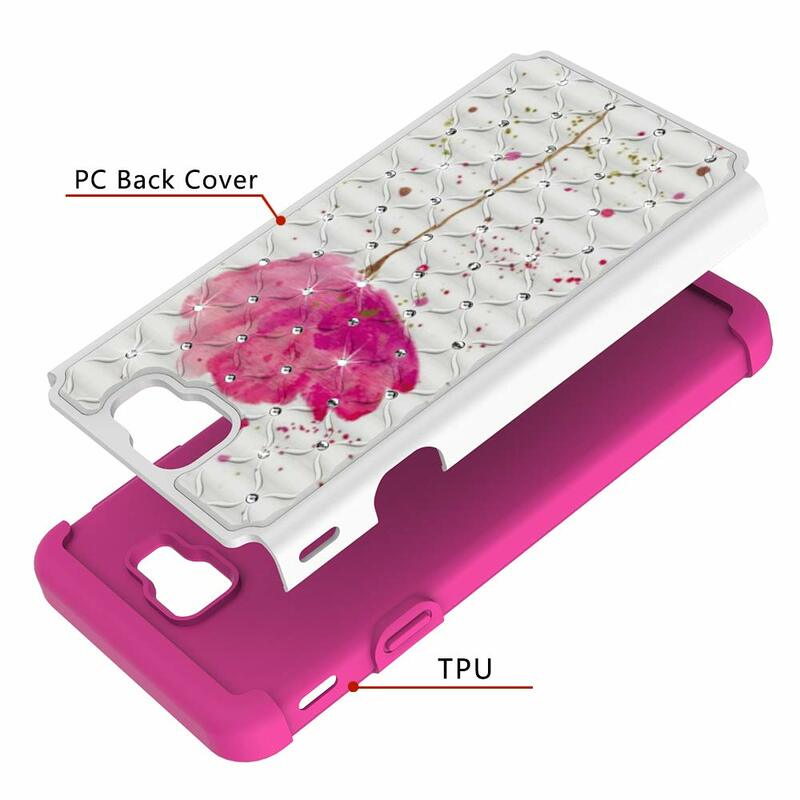 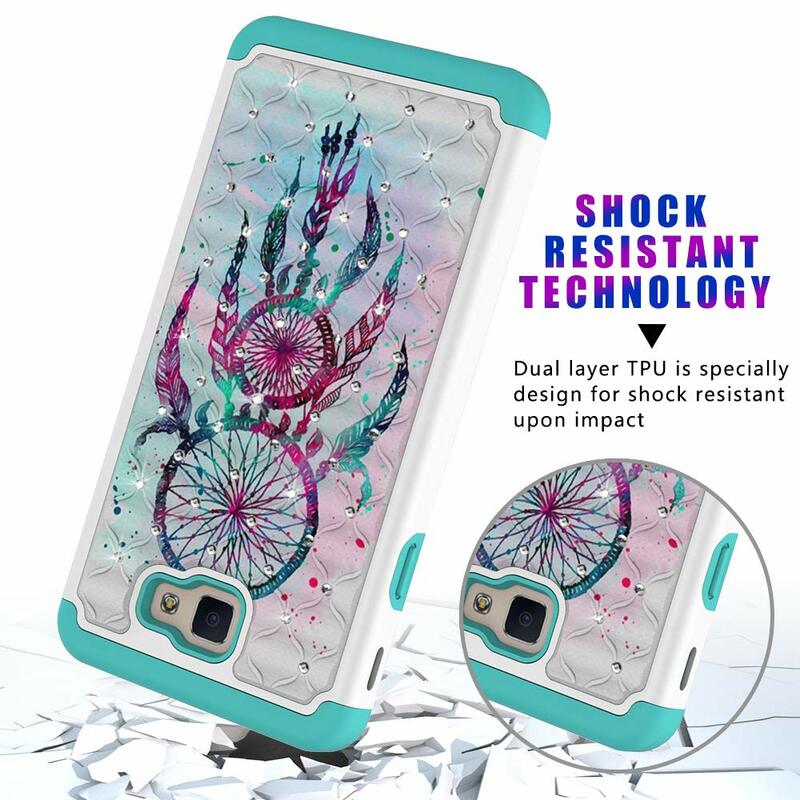 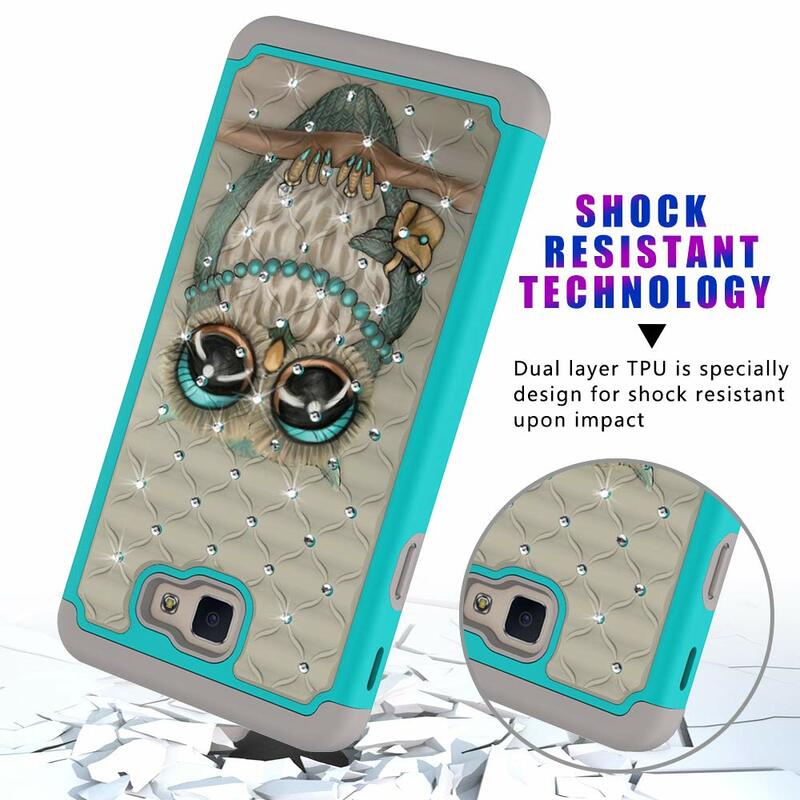 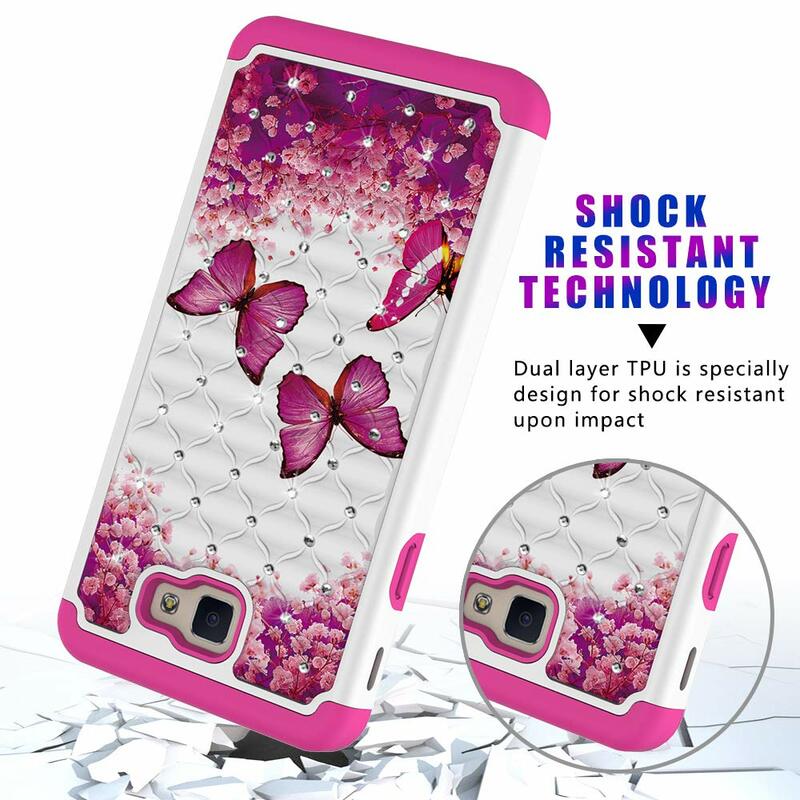 Dual layer shock absorption hard PC outer cover + soft silicone inner bumper could absorb impact force, provides protection to your phone. 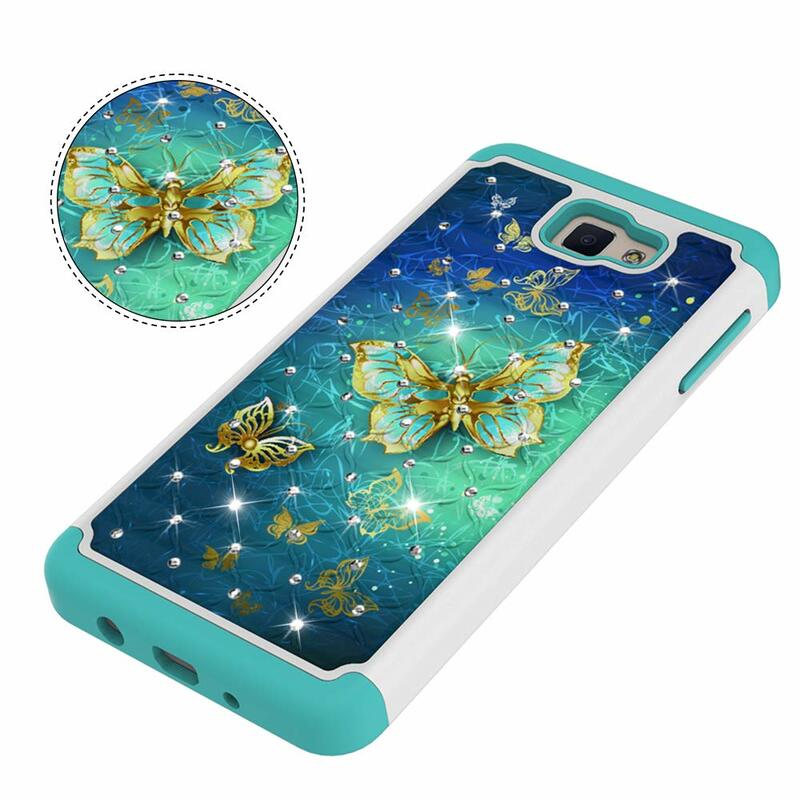 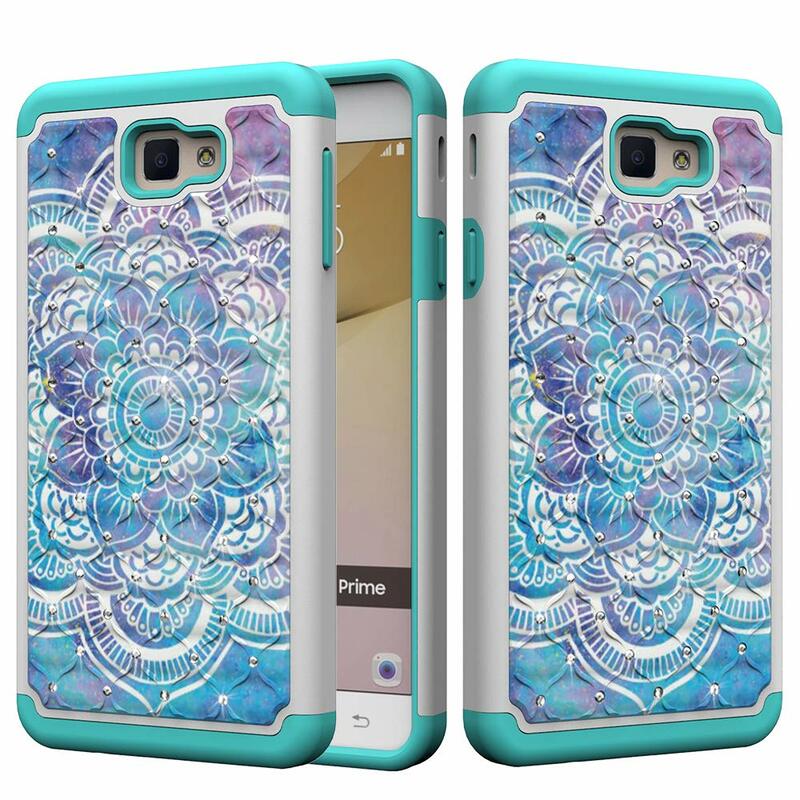 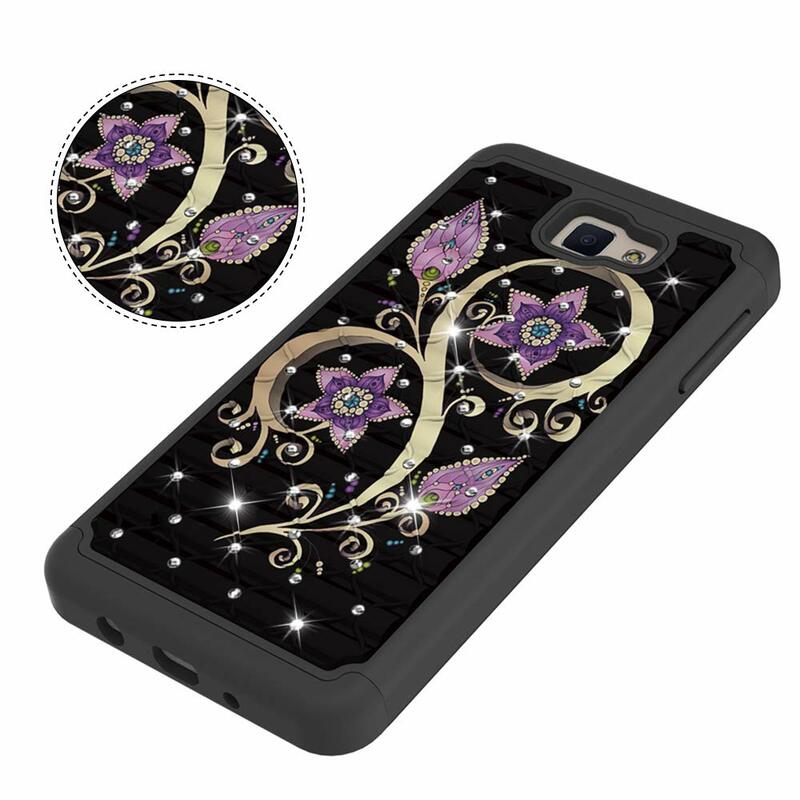 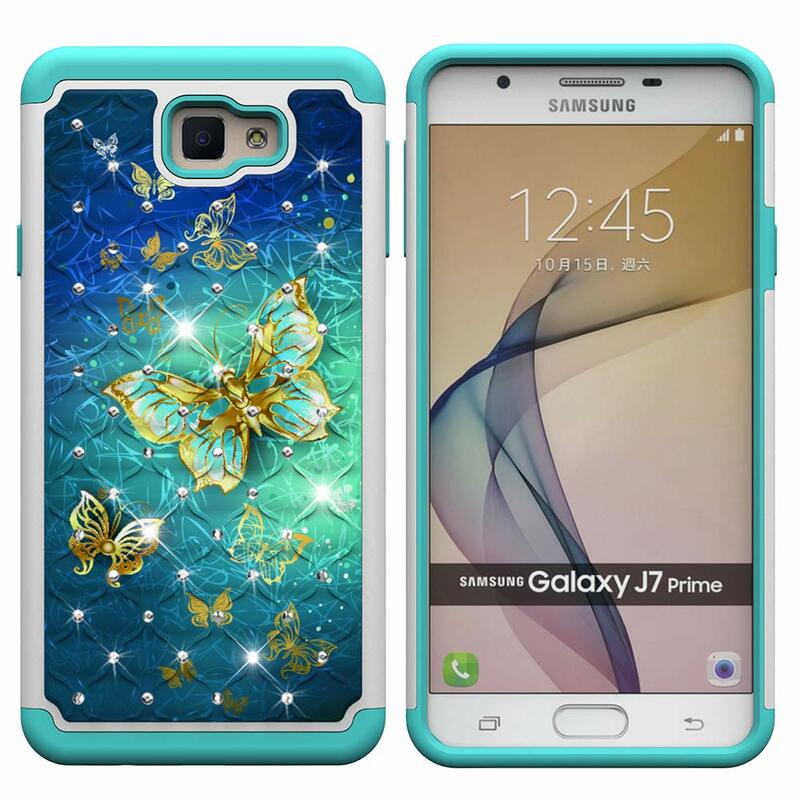 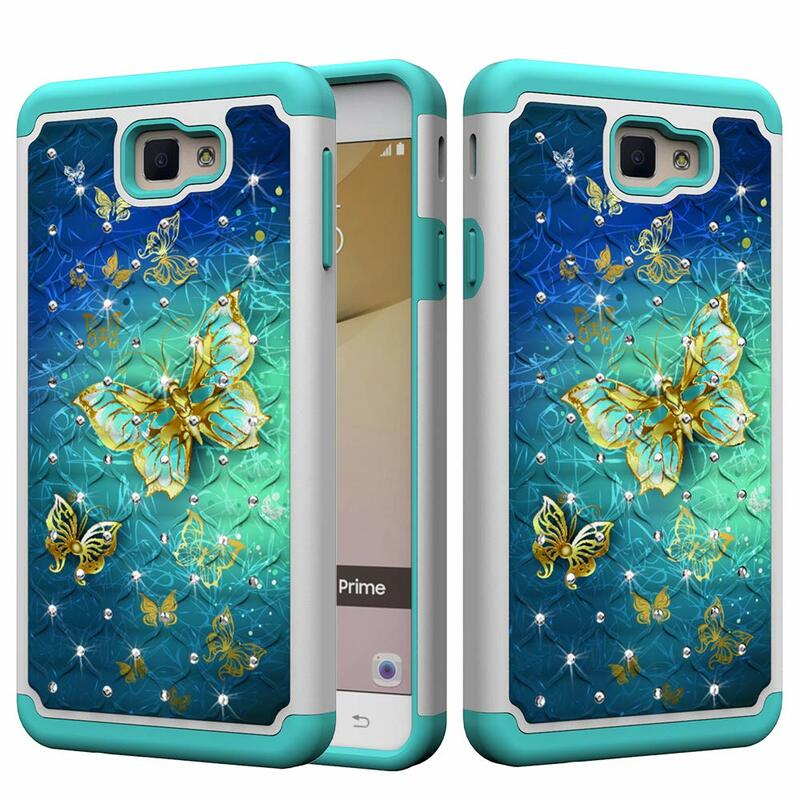 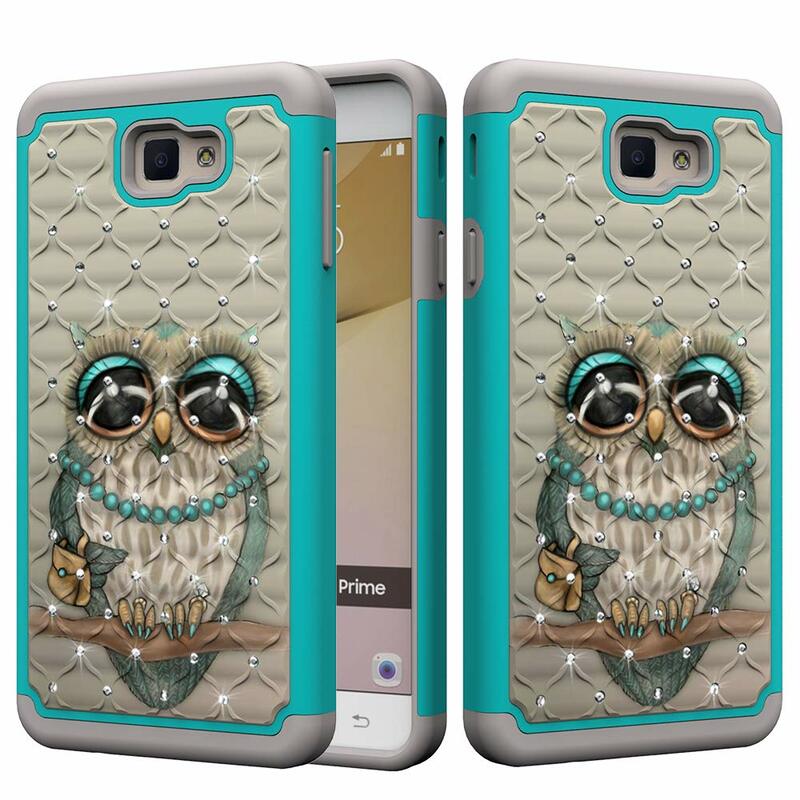 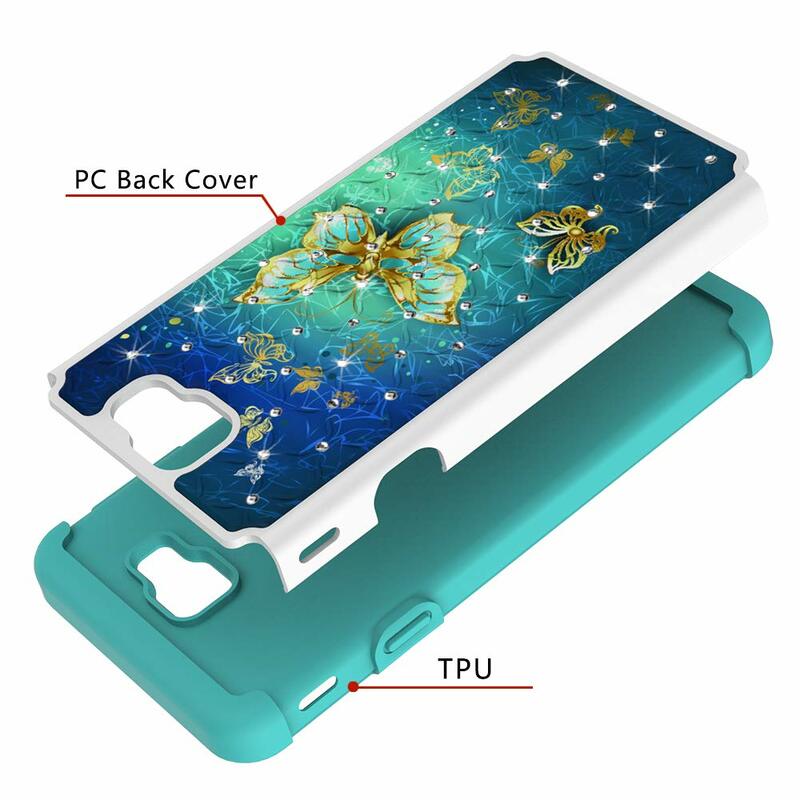 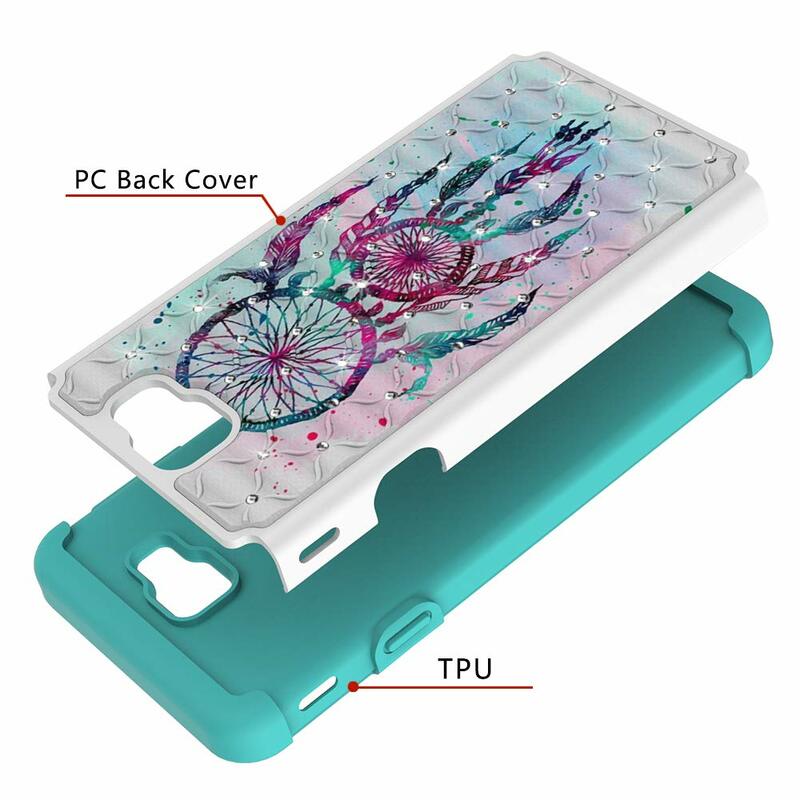 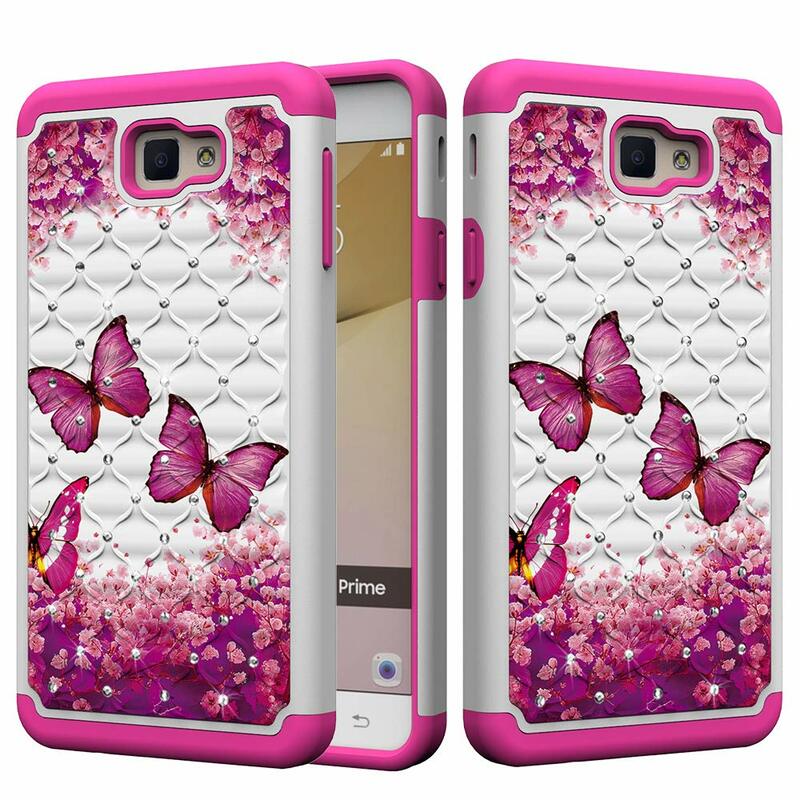 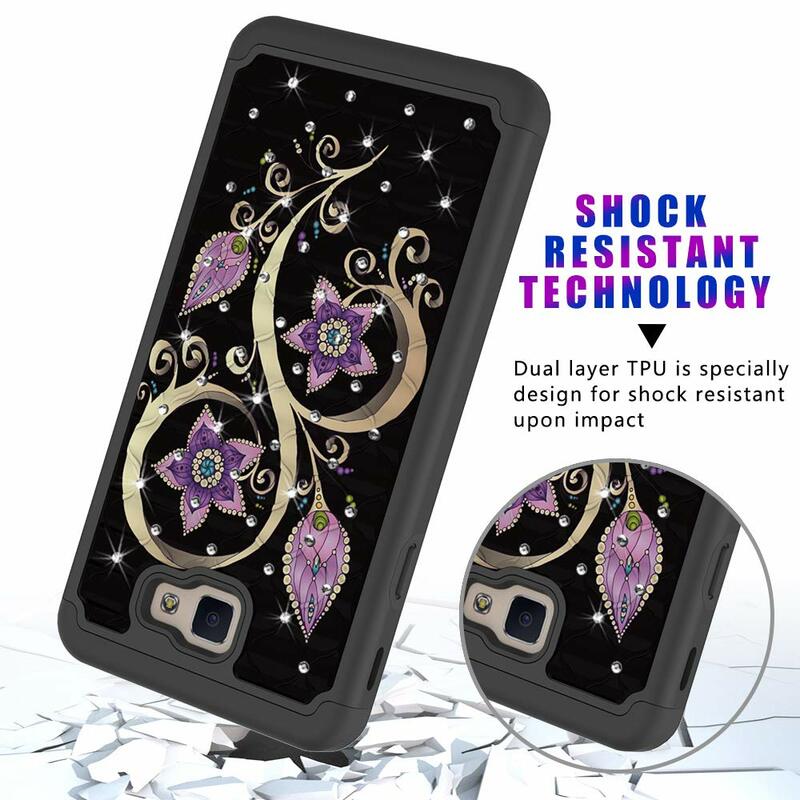 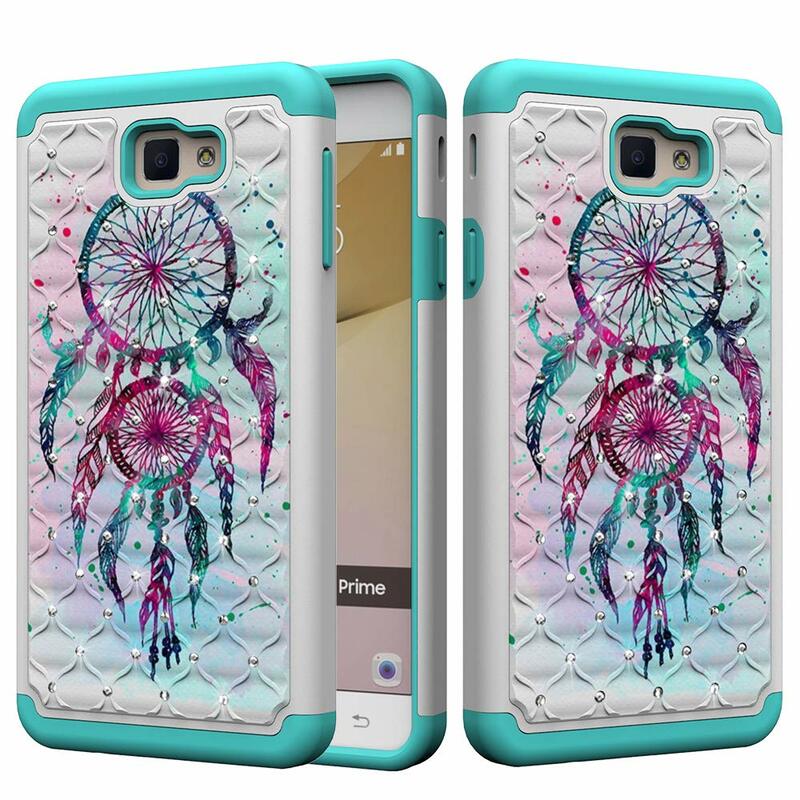 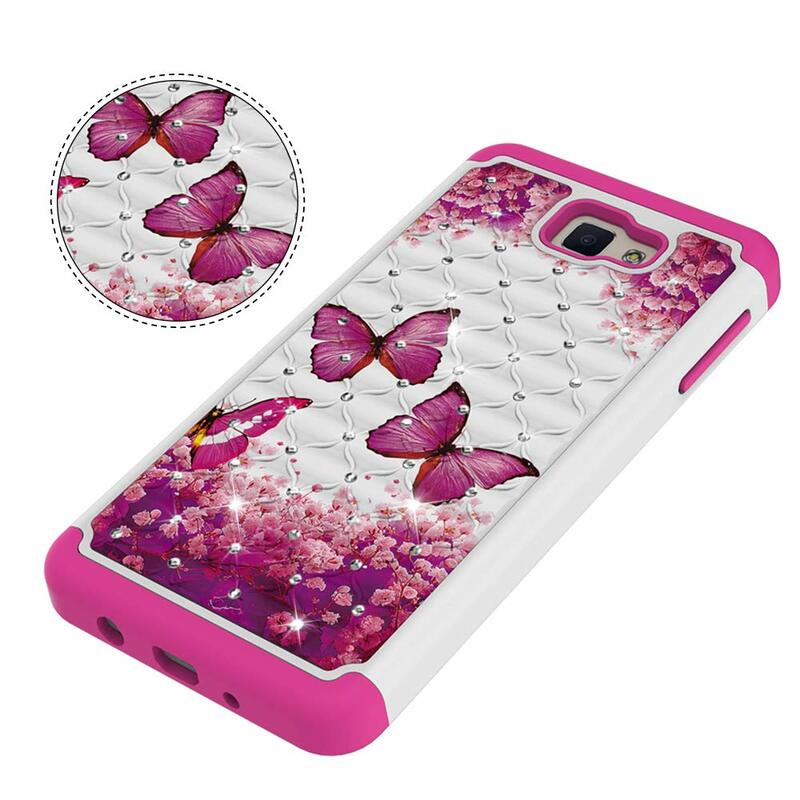 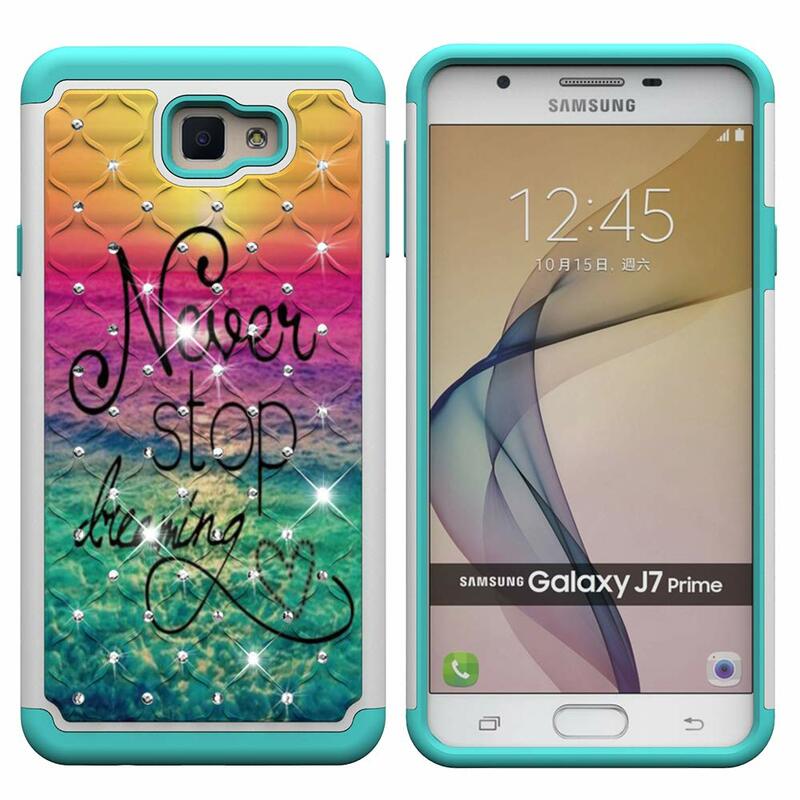 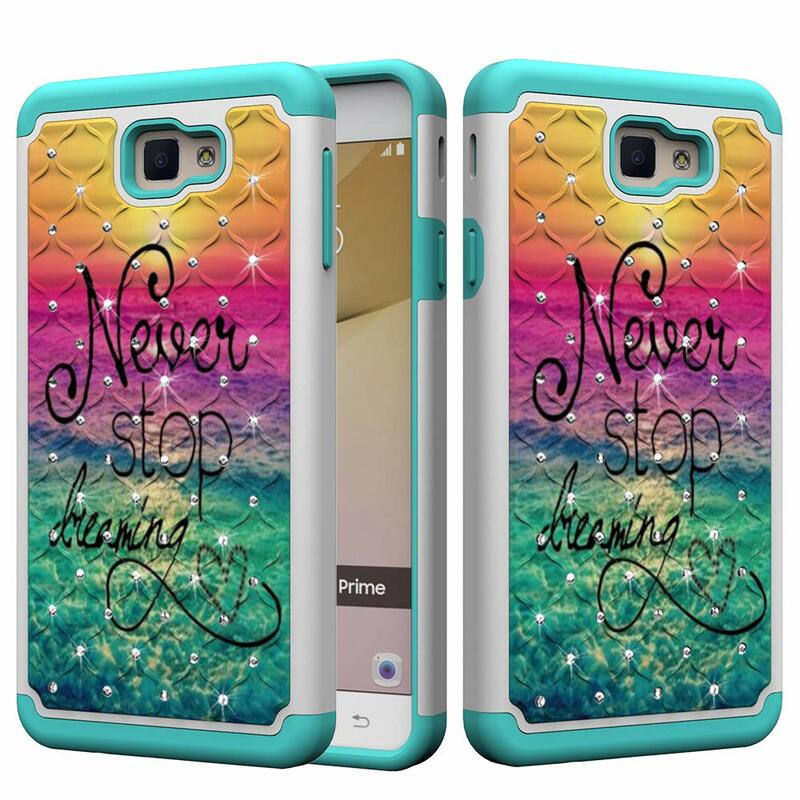 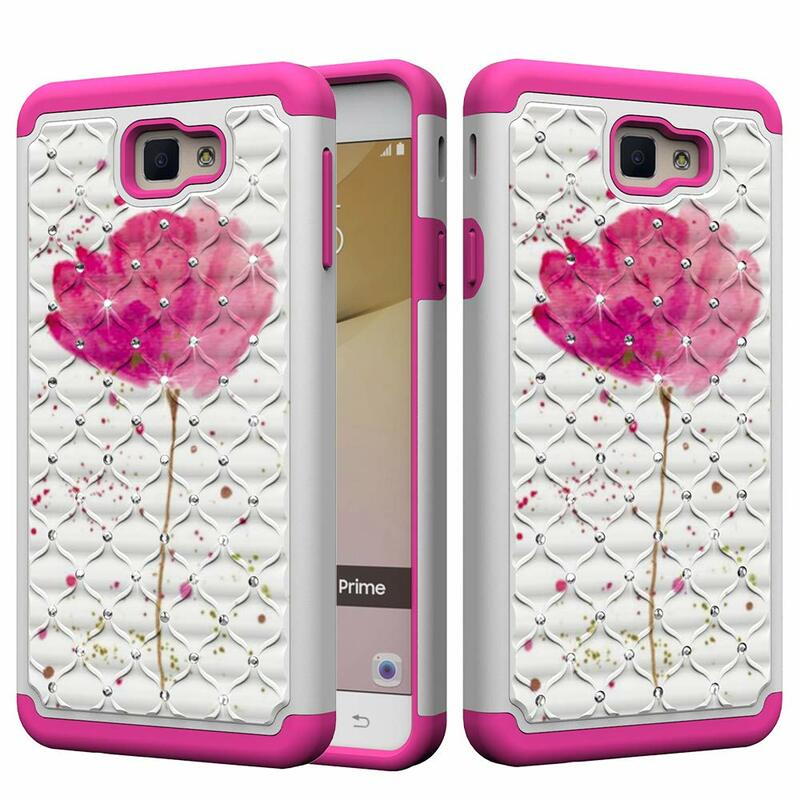 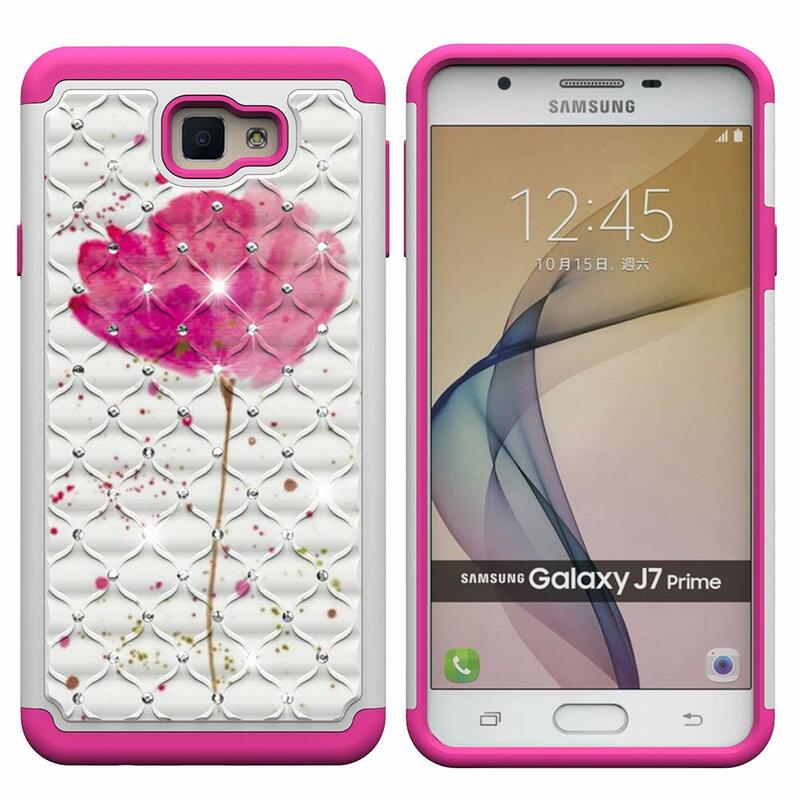 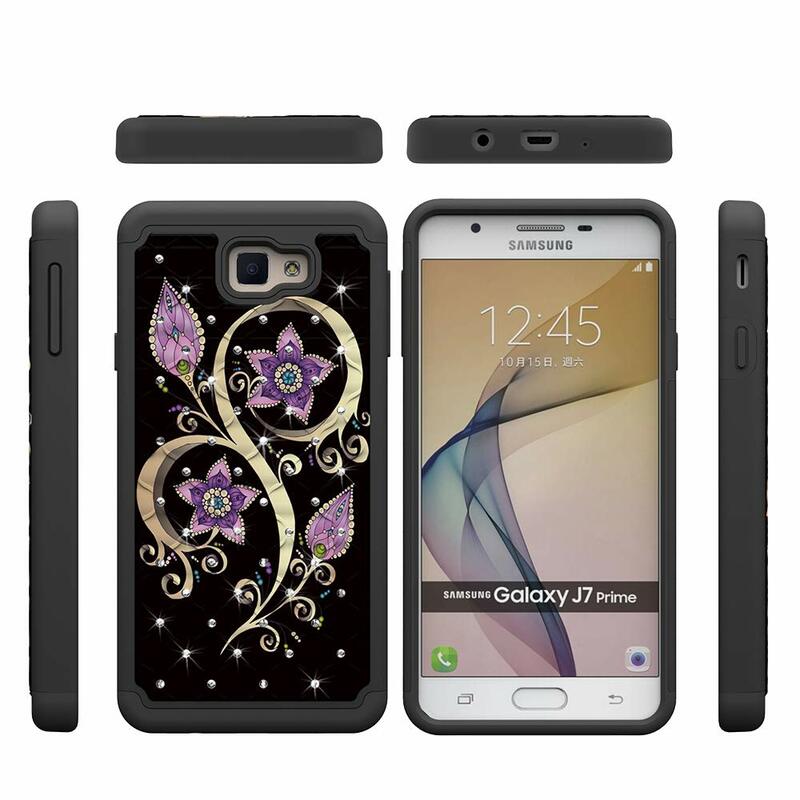 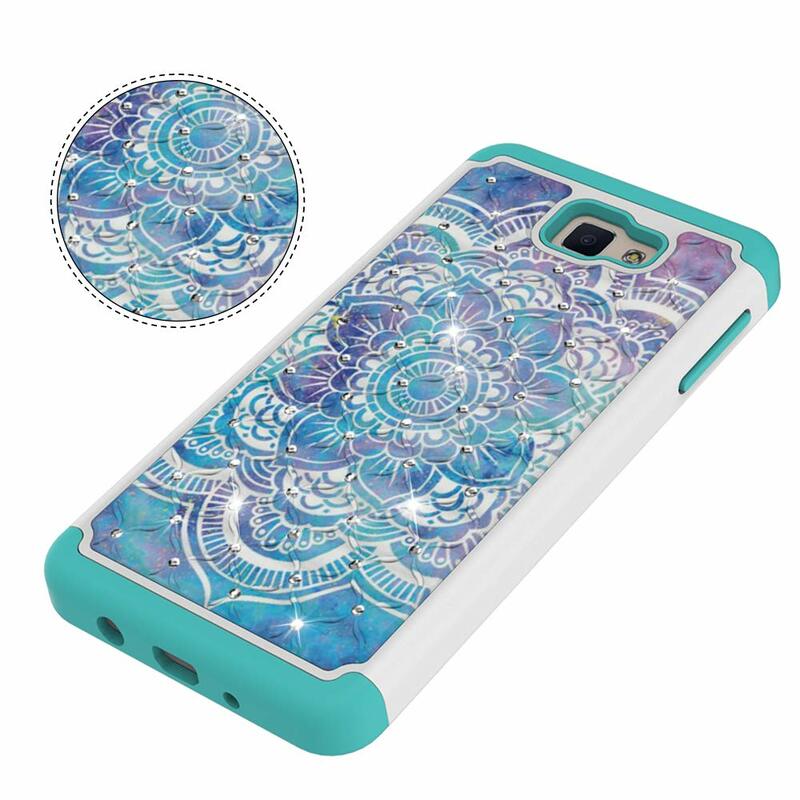 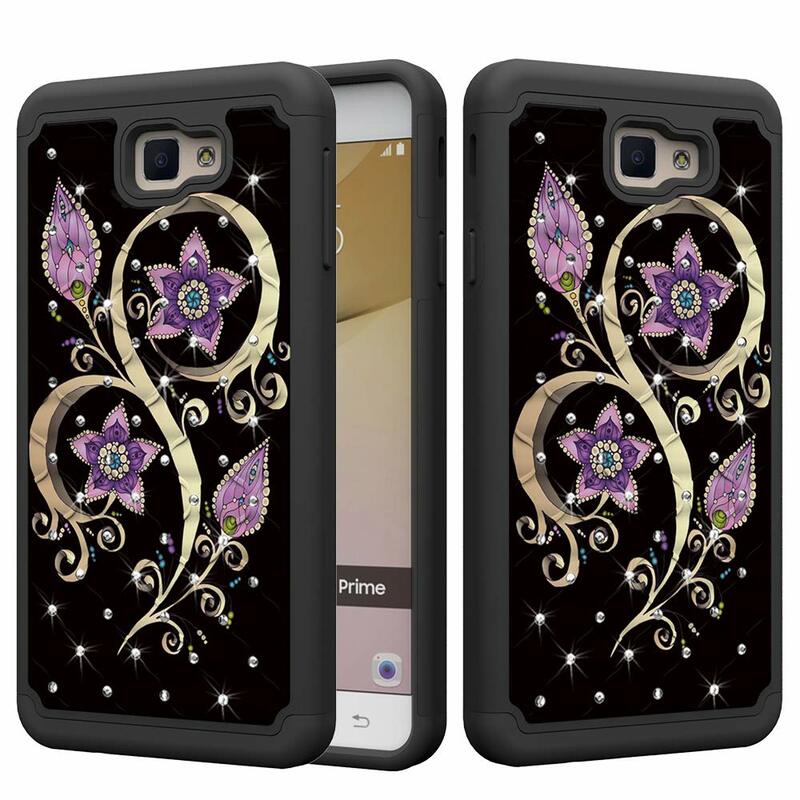 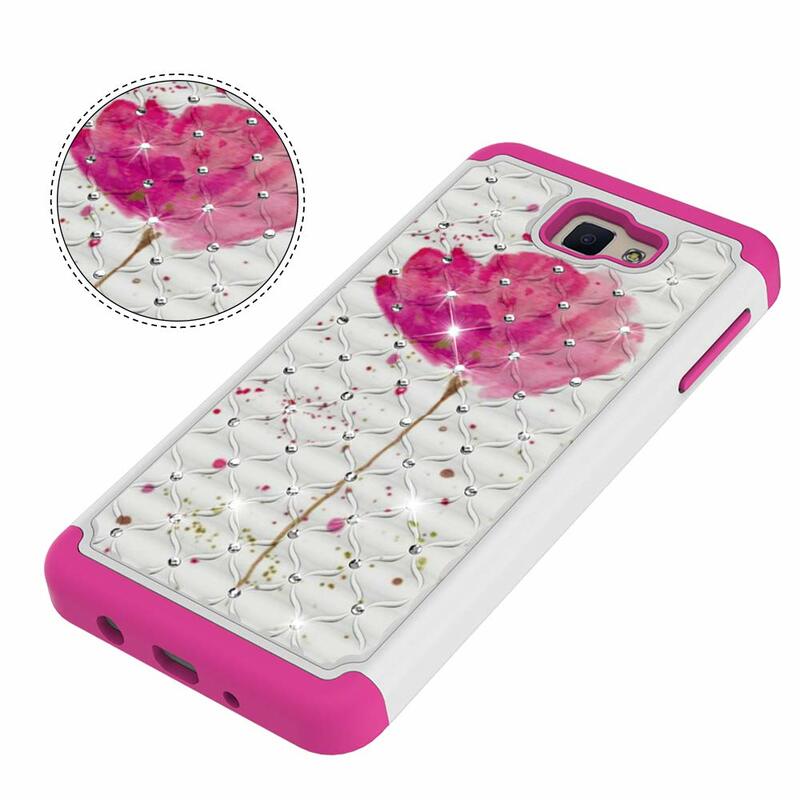 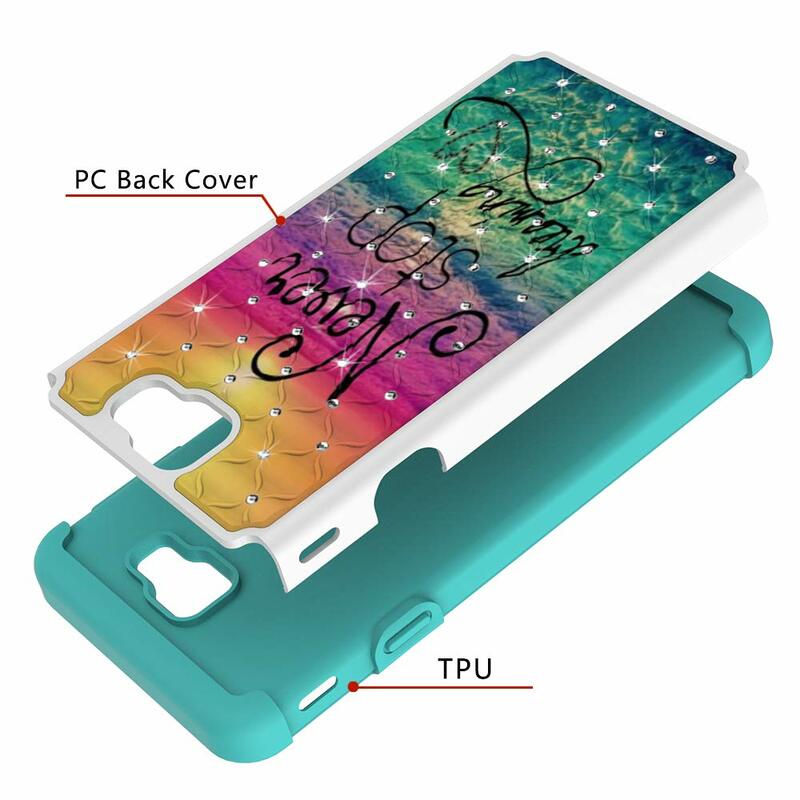 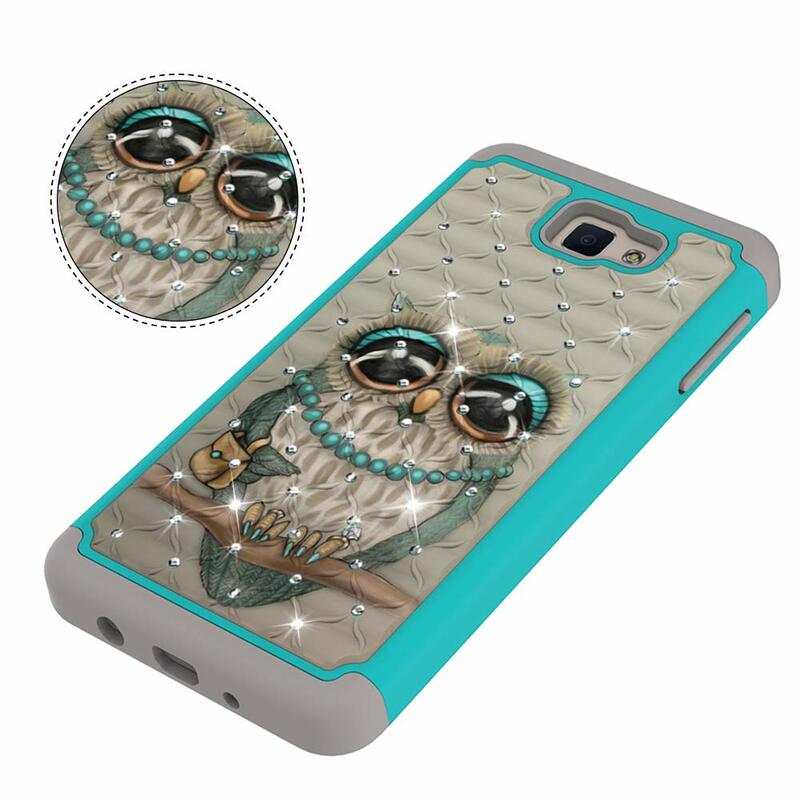 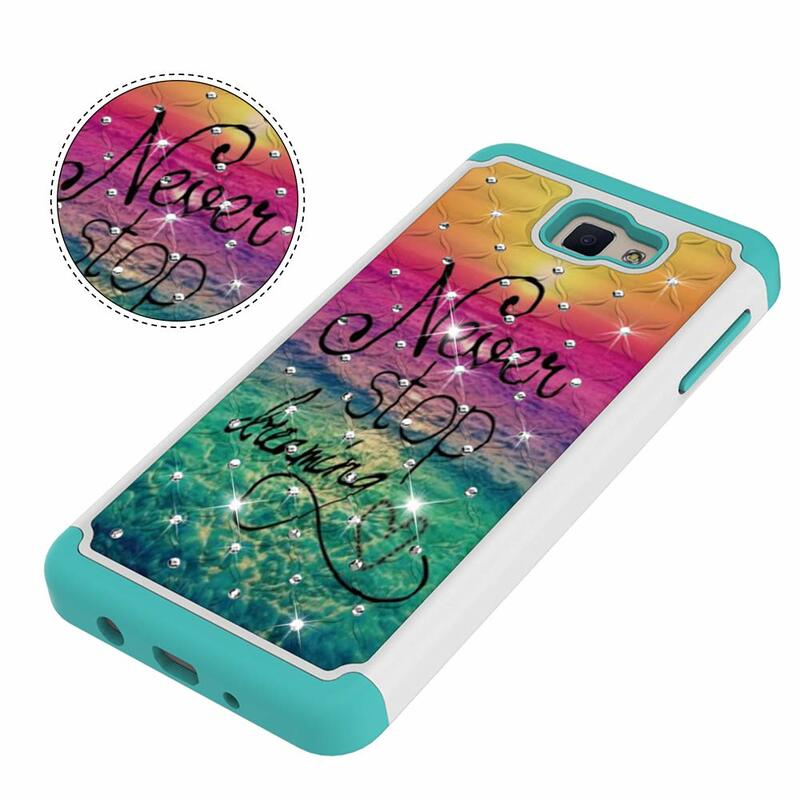 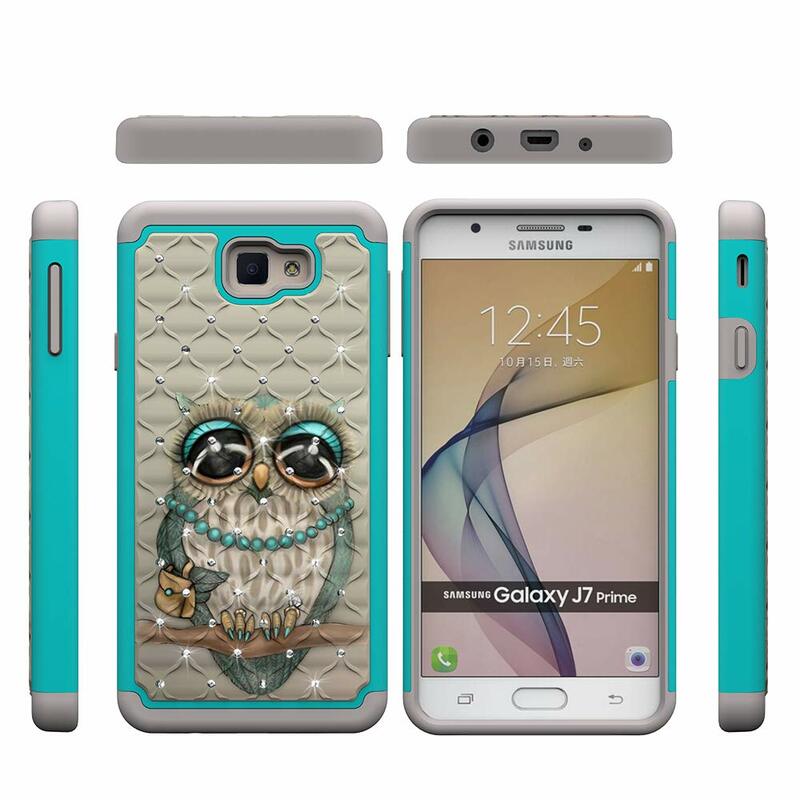 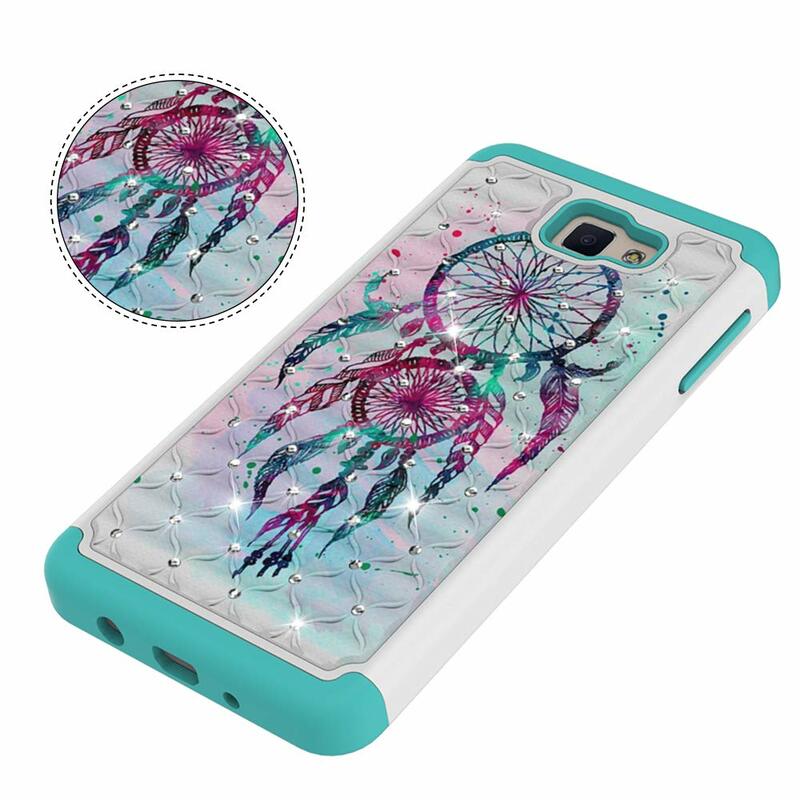 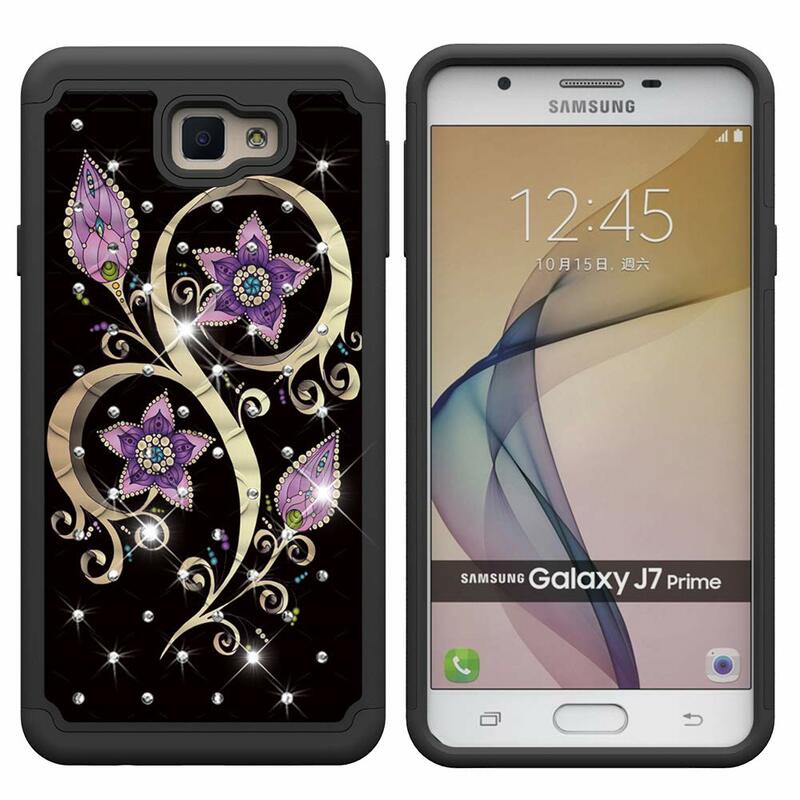 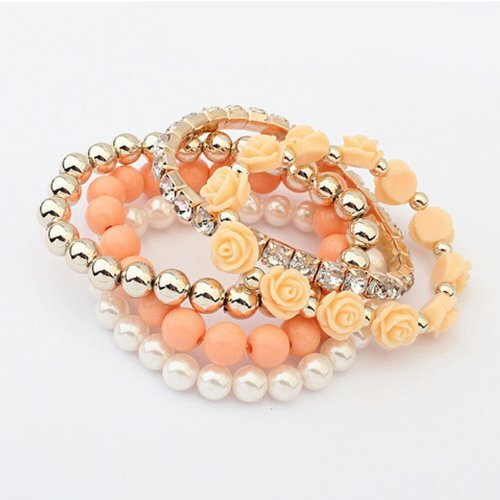 Unique Bing Studded Rhinestone design will make your phone look fashionable and let you match any occasions. 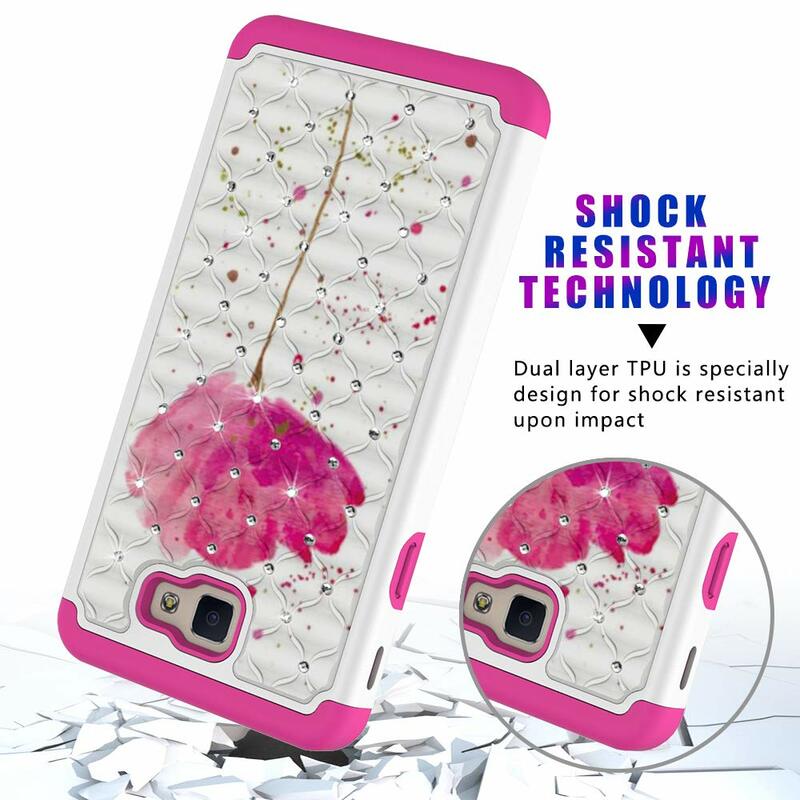 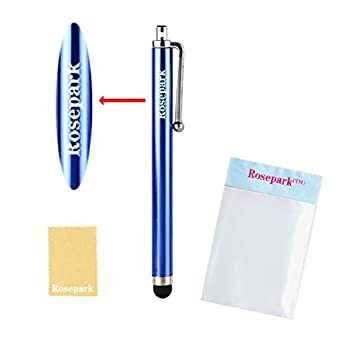 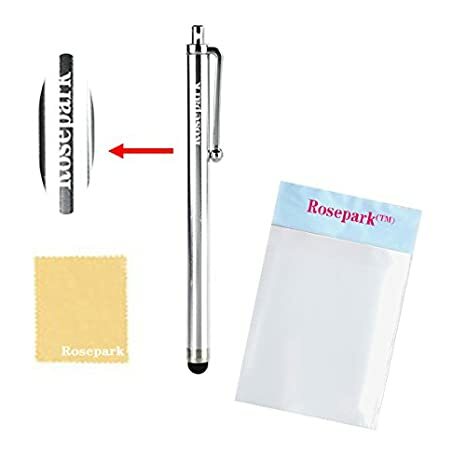 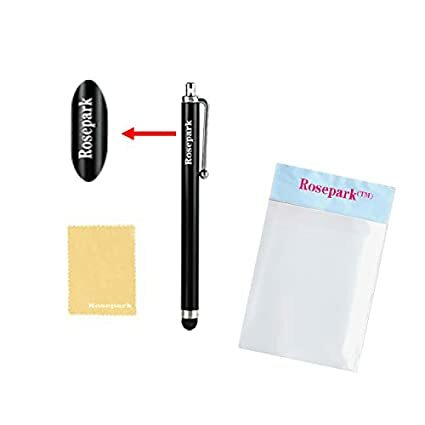 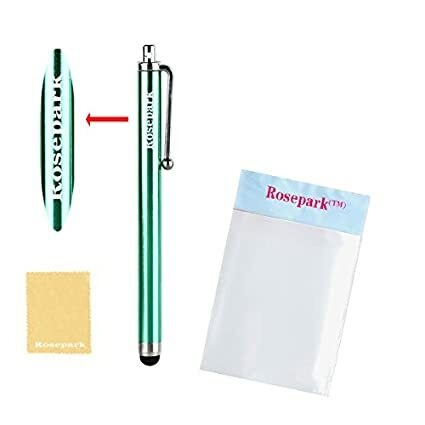 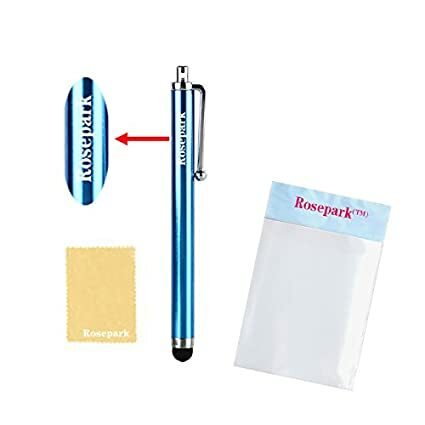 Provides a perfect protection to your phone against shocks, damages, dusts and scratches. 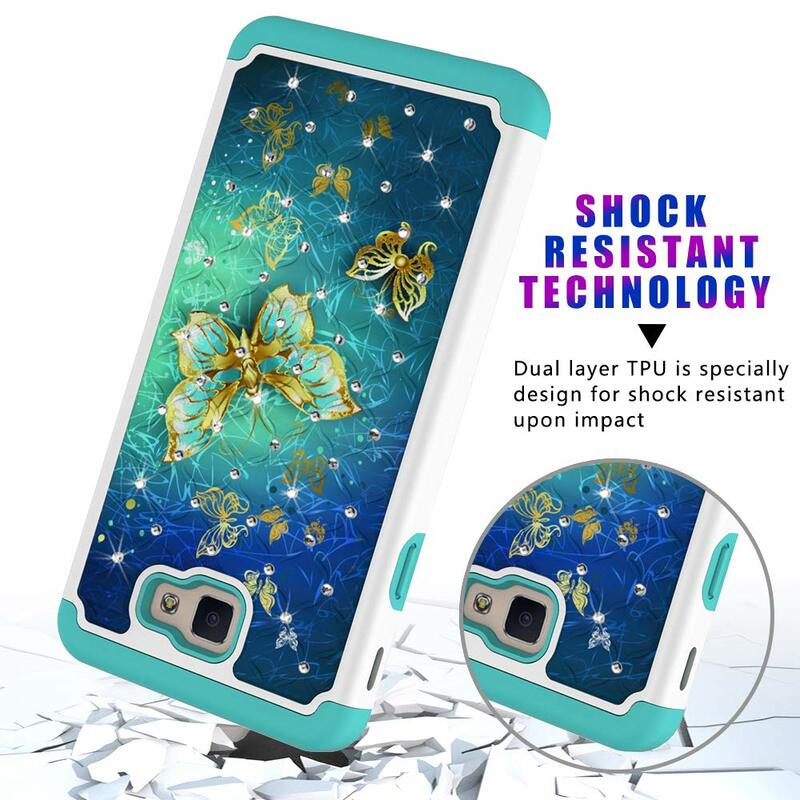 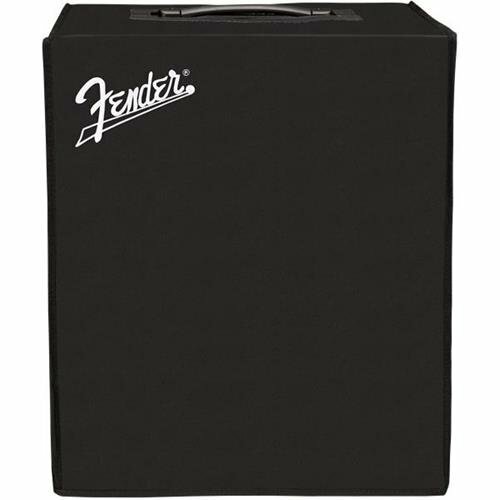 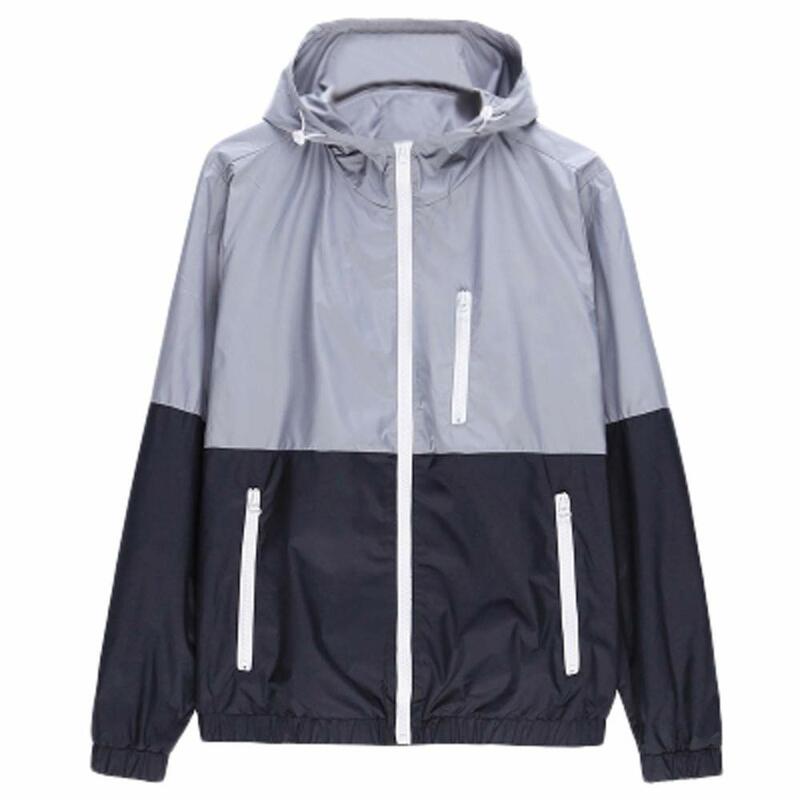 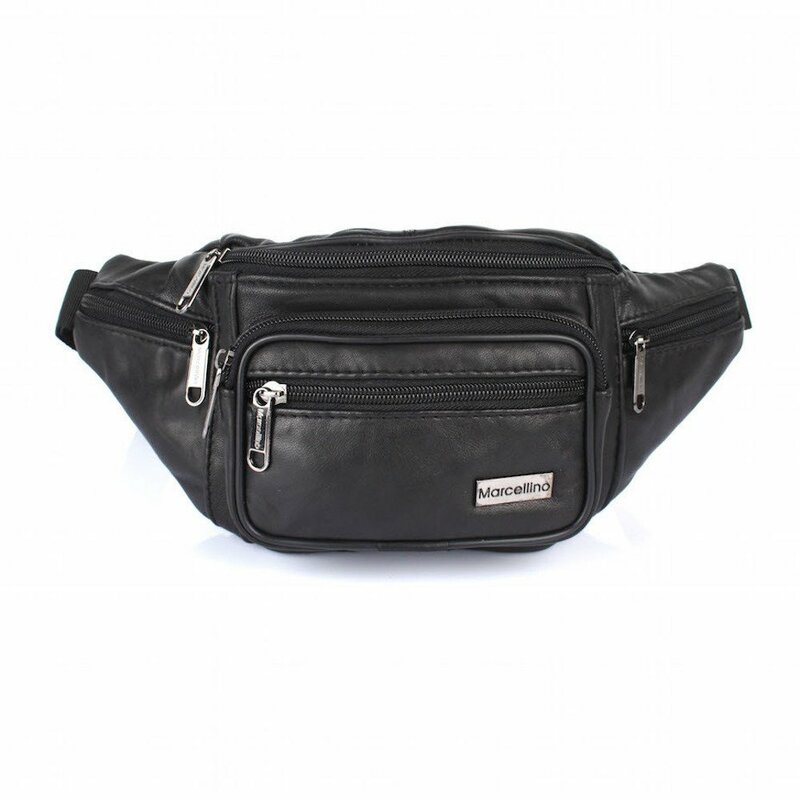 3.Features: 100% Brand New with High Quality. 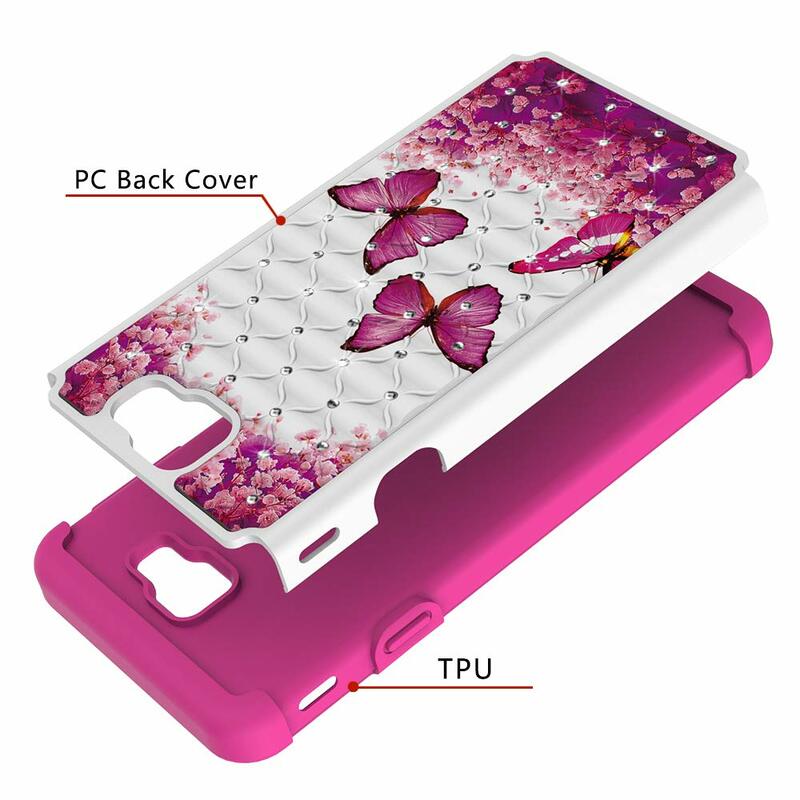 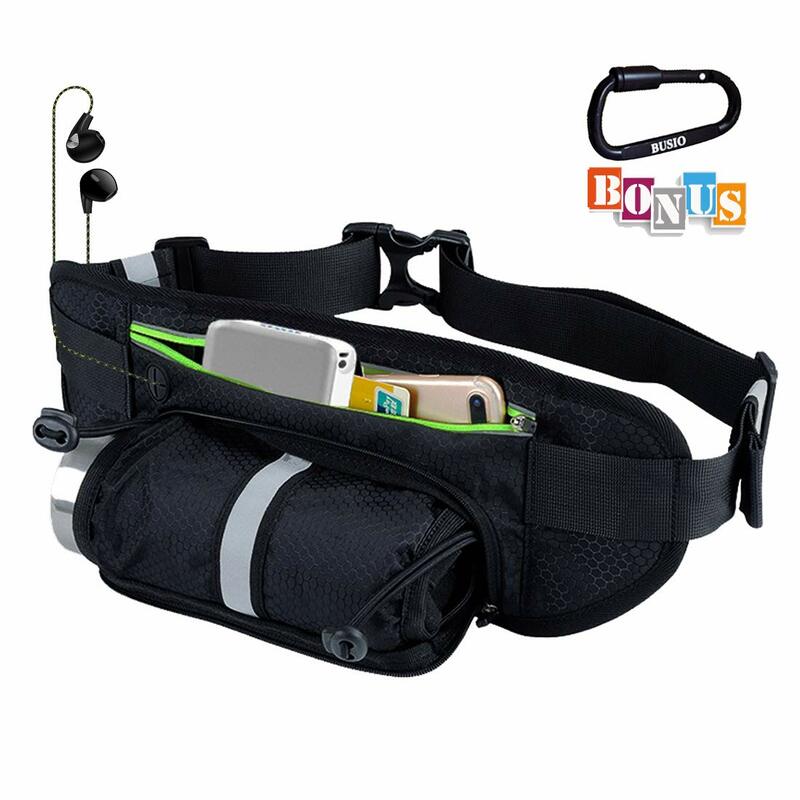 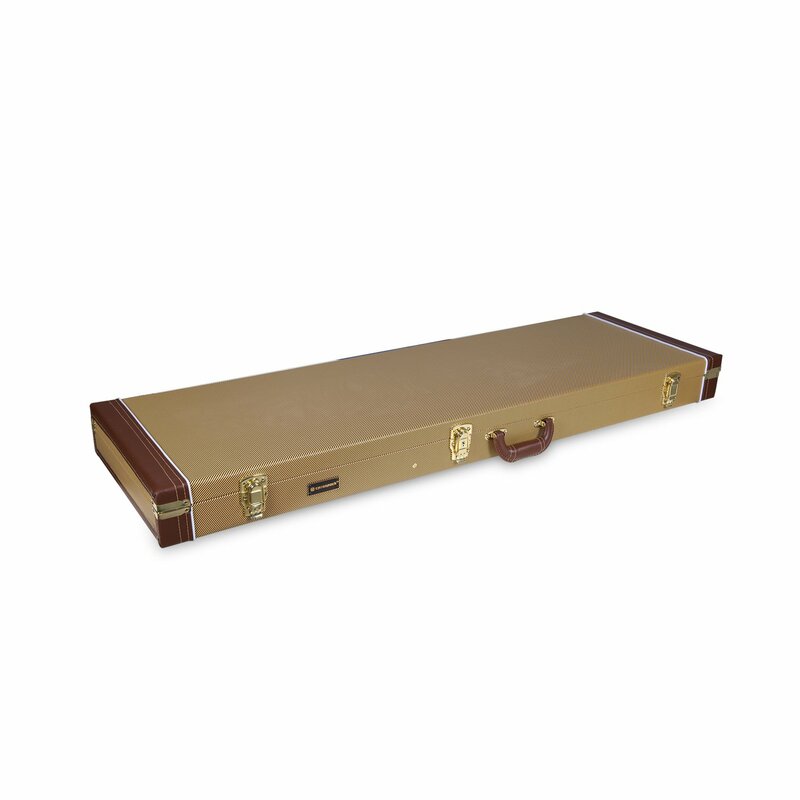 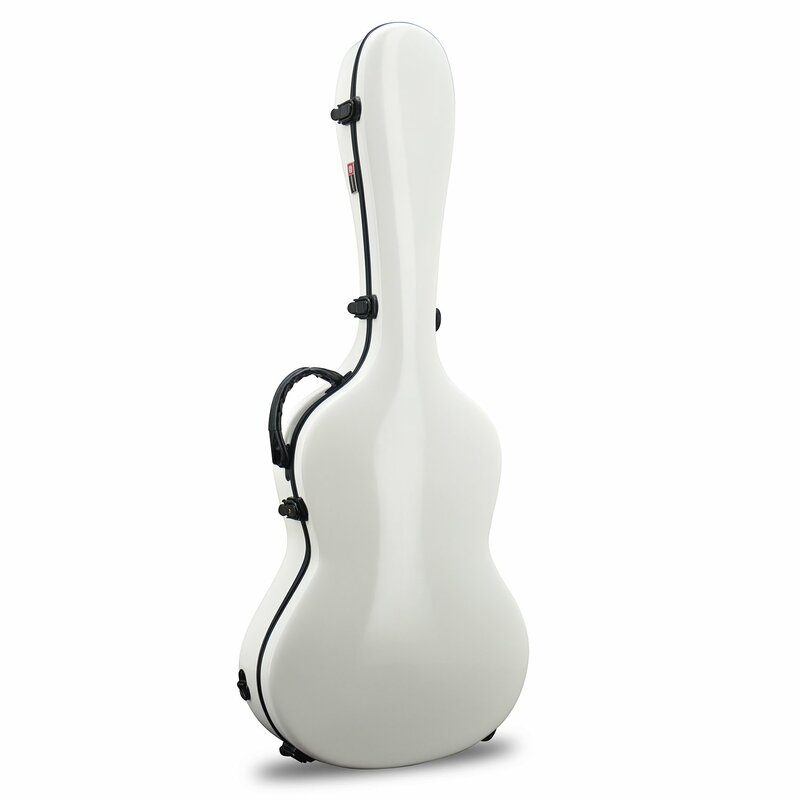 4.Easy to install,allows charging without removing the case. 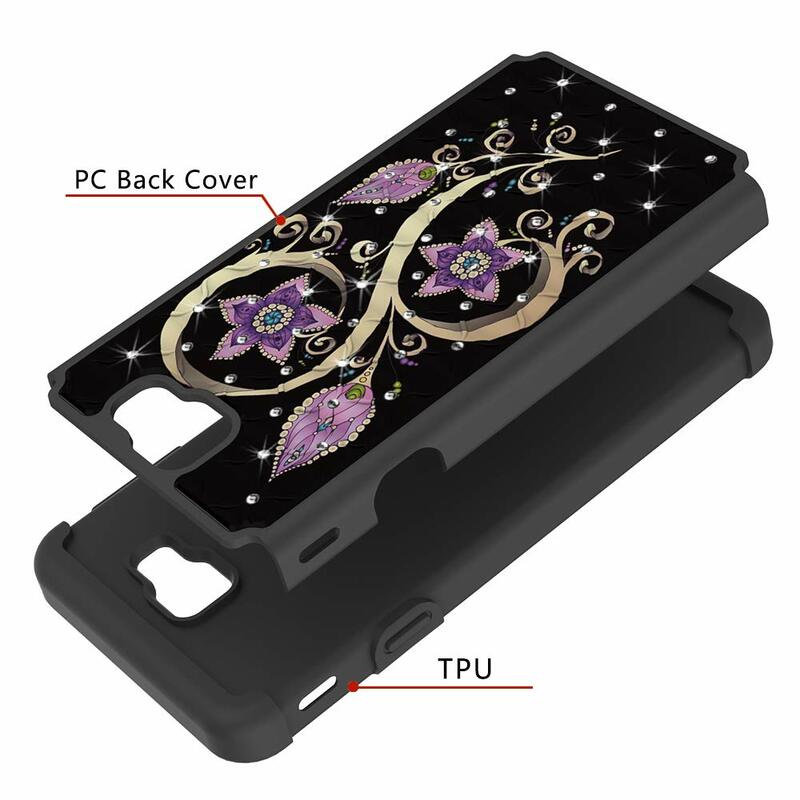 Note: Accessories ONLY, Phone not included.